We have an effective and efficient marketing technique to help sell your home as quickly as possible. During our first consultation we will look at the current market value and what houses in your neighborhood are selling for. 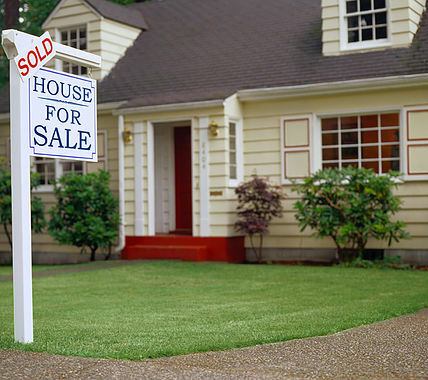 We will determine the best sale price to market your house. We have a professional photographer that takes gorgeous photos of your home, attracting potential buyers. We market your home in our local MLS, to a wider internet population, as well as to our national network of brokers and buyers. We hold open houses, brokers opens and seek out potential buyers for your home. When you start to receive offers, we represent you! We will help make your selling process as seamless as possible.